Product code: 1191 Categories: Sold Items, Sold Watches. 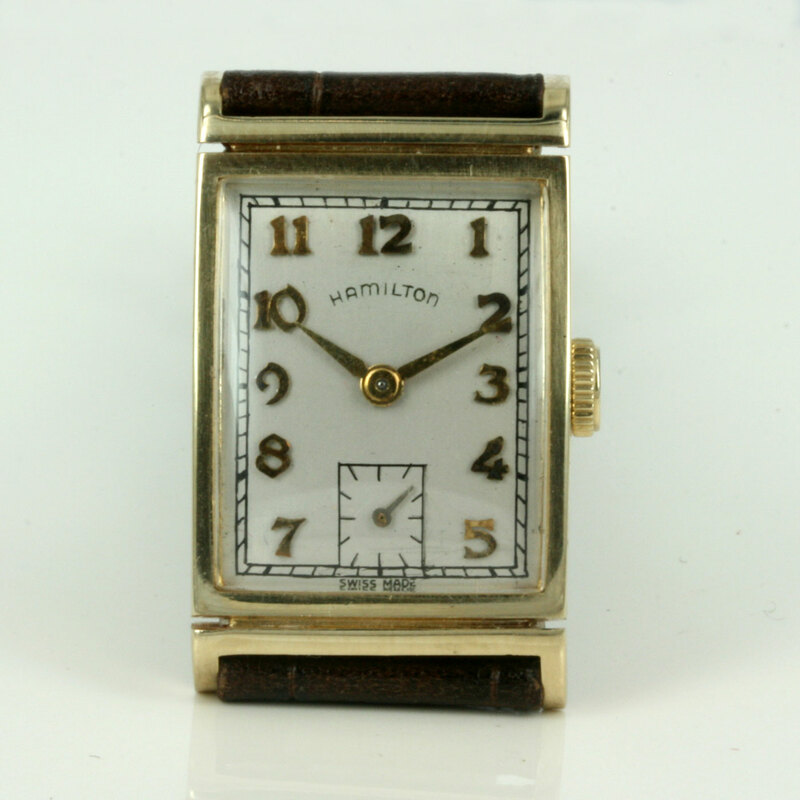 This is a great and quite scarce watch made by Hamilton in the late 1930’s/early 1940’s. 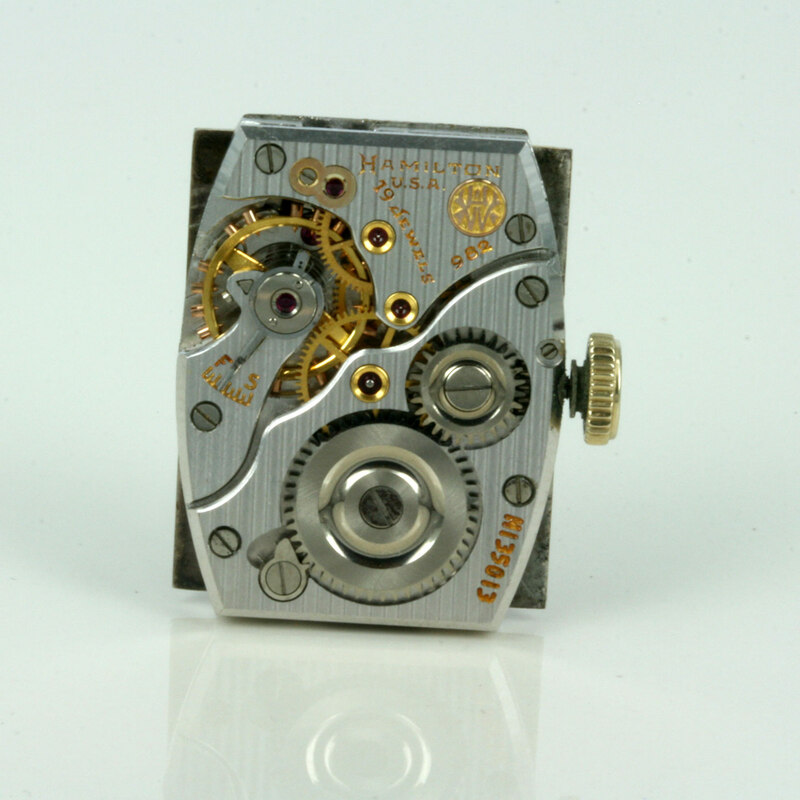 The movement inside is exceptional; a 19 jewelled manual wind calibre 982 “Rutledge” that was introduced in 1935 and produced until 1941, and documents show that fewer that 325 were produced each year.